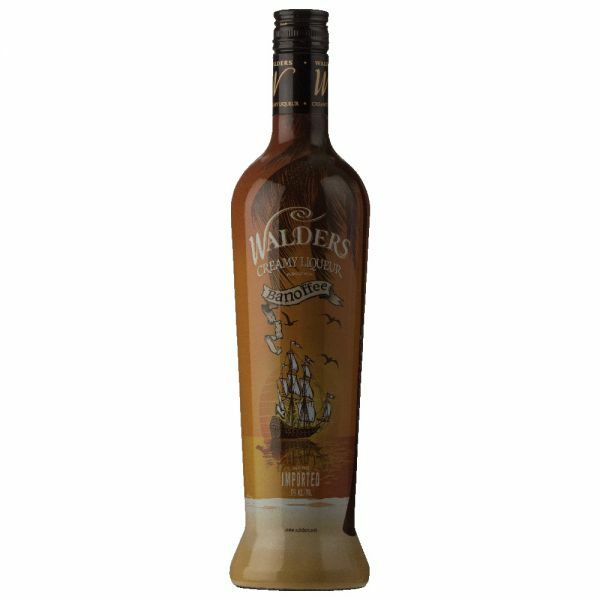 Walders Creamy Liqueur is a unique blend of high quality rum, spirits, banana & toffee flavors and a unique non-dairy base. Walders is a smooth velvety drink which is great on its own, swirles with ice or mixed with fruit juice. The creamy texture of the Walders rum & banoffee makes it a perfect base for mixed cocktails and long fdrinks. The ultimate in style and sophistication. Only Walders offers a unique blend of quality, taste and mixability.